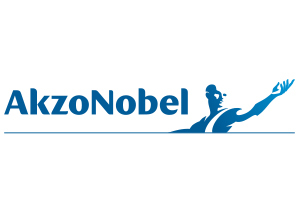 AkzoNobel is a leading global paints and coatings company and a major producer of specialty chemicals. Calling on centuries of expertise, we supply industries and consumers worldwide with innovative products and sustainable technologies designed to meet the growing demands of our fast-changing planet. Our world class portfolio includes well-known brands such as Dulux, Cuprinol, Hammerite, Polycell and Sikkens. Headquartered in the Netherlands, we are active in over 150 countries and employ around 34,500 talented people who are passionate about delivering the high-performance products and services our customers expect. Consistently ranked as one of the leaders in the area of sustainability, we are committed to making life more liveable and our cities more human. Manufacturers of DIY, Wood Care, Home Care and Surface Protection Products. Based in Bristol UK we are a proud family owned business with an excellent reputation for quality and service with over 140 years manufacturing experience. All our products are specially formulated to offer high performance and value for money. Brand names include Peelaway, Knockout, Armourflex and the award winning paint stripper Paint Panther. We can also formulate, blend and pack chemical products to our clients specification. Fully accredited with ISO 9001 & 14001. 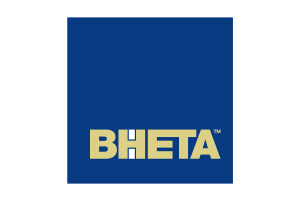 The British Home Enhancement Trade Association, generally known as BHETA, is a leading trade association for manufacturers, suppliers and distributors in the DIY, housewares, garden and home improvement market. Helping its members drive sales and increase market share, the company uses networking and speaker events, specific advice for individual supplier members, overseas research, or organizing ‘Meet the Buyer’ days at home and abroad. Burg-Wächter UK is Europe’s largest manufacturer of safes and post boxes and is home to the long-established Sterling brand. From its state of the art facilities in Bradford, Burg-Wachter UK’s dedicated support staff deliver leading customer service and support throughout the UK and Ireland. 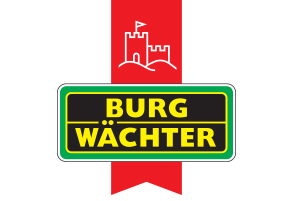 Burg-Wächter UK offers a comprehensive range of security hardware to lock, secure and protect both domestic and commercial premises. 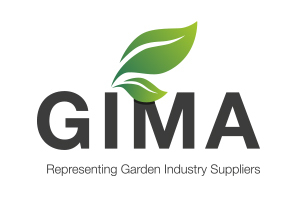 GIMA is a dynamic and proactive membership organisation representing suppliers and manufacturers operating within the UK gardening industry. Formed over 15 years ago, its goal is to promote commercial, trading and industrial interests of its members. The association runs key industry networking events, offering targeted business services and tangible financial benefits. With membership growing, GIMA is a powerful voice in the gardening industry. 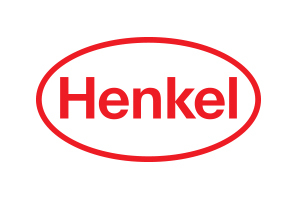 Henkel operates worldwide with leading brands and technologies in three business areas: Adhesive Technologies, Laundry & Home Care and Beauty Care. With nearly 140 years of success, Henkel continues to innovate with their market leading consumer adhesive brands UniBond, Loctite, No More Nails, Solvite. Along with the leading moisture absorber brand UniBond Aero 360 and Nitromors paint and varnish removers. Henkel is committed to supporting the DIY/Home Improvement retail sector creating value for both our customers and consumers. 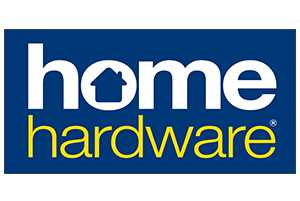 Home Hardware are the largest dealer-owned buying organisation in the UK for independent hardware retailers. Our extensive wholesale distribution services include: over 19,500 products from over 300 leading brand names in bathroom, camping, cleaning, cookware, DIY, electrical, gardening, gifts, glassware, hardware, housewares, ironmongery, outdoor leisure, paint, plumbing and tableware. 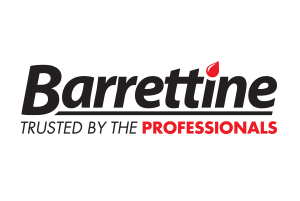 We also offer an extensive private label range, superior stock availability, low-cost efficient weekly deliveries from our distribution centres, over 200,000 direct shipment lines, industry leading illustrated Buyers Guide, Homelink.net and B2B ordering system, extensive consumer premier league promotions and an optional corporate marketing programme. 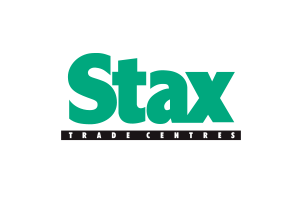 Stax Trade Centres is one of the UK’s largest non-food wholesalers, supplying over 50,000 retailers and tradespeople nationwide. With six wholesale branches and delivery hubs, Stax offer customers a true multi-channel delivered wholesale and cash & carry service. Stocking more than 45,000 lines from 1,000+ trusted brands, Stax’s range covers everything from gardening to homewares, tools to DIY and everything in between. Stax is renowned for its first-class customer service, providing retailers with a huge range of tools and benefits.